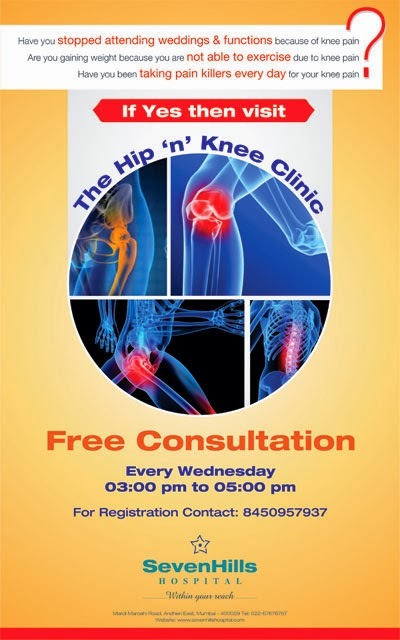 Have you stopped attending weddings & functions because of knee pain? Are you gaining weight because you are not able to exercise due to knee pain? Have you been taking pain killers every day for your knee pain?